There have been some executive promotions at Walt Disney Parks and Resorts that will result in new leadership in California and Asia. 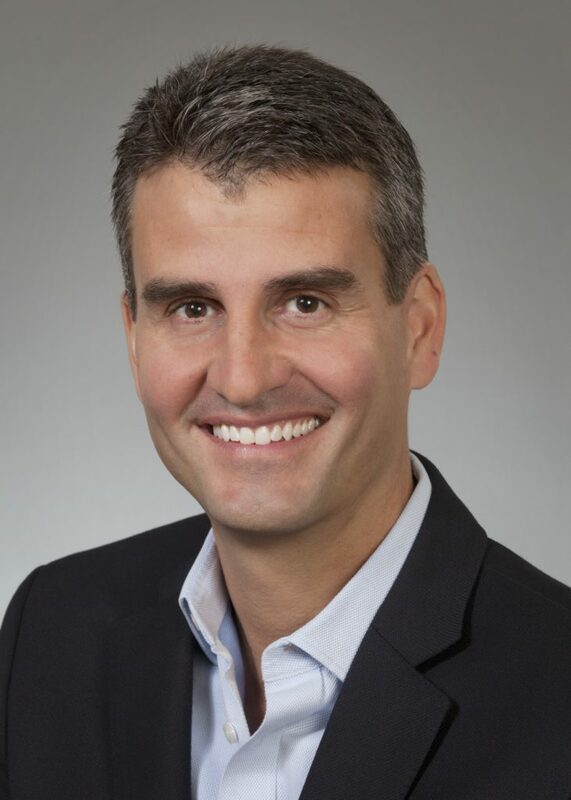 Effective March 5, Michael Colglazier will become president and managing director of WDPR’s Asia Pacific Operation and Josh D’Amaro, a 20-year Disney veteran and former Disneyland executive, will become president of the Disneyland Resort. 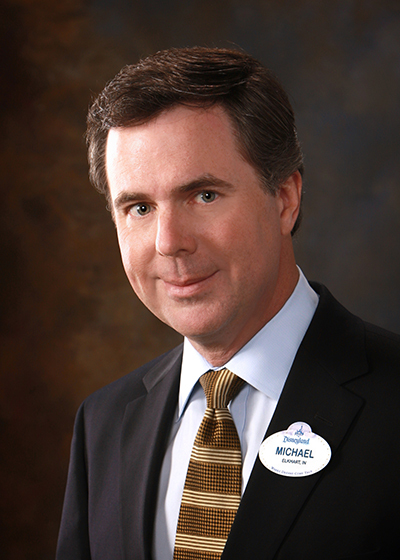 For the past five years, Colglazier has served as president of the Disneyland Resort, where he oversaw the 60th anniversary Diamond Celebration and drove the resort’s record business performance and growth. 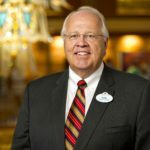 In his new role, the 28-year Disney veteran will be responsible for overseeing the company’s parks and resorts operations and development throughout Asia, including Hong Kong Disneyland Resort, Tokyo Disneyland Resort with the Oriental Land Company and Shanghai Disney Resort. 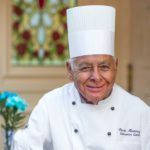 D’Amaro, who most recently served as senior vice president at Walt Disney World Resort where he oversaw marketing strategy, sales and business development, began his Disney career in 1998 as a senior business planner at the Disneyland Resort. Over the course of his eight years at Disneyland, D’Amaro held several leadership positions with increased responsibilities in operations, business planning, finance, sales and marketing. 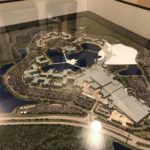 Prior to his role at Walt Disney World, D’Amaro served as senior vice president, Resorts and Transportation from 2014 to 2017, where he was responsible for the operation of Walt Disney World’s 26 resort hotels and the resort-wide transportation system. In addition, D’Amaro served as vice president of Animal Kingdom Park from 2012 to 2014, during a time when the park was undergoing the largest expansion in its history. D’Amaro also has held sales and marketing positions with Adventures by Disney as well as with Hong Kong Disneyland Resort. 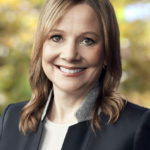 From 2008 to 2010, D’Amaro served as vice president, finance, Global Licensing for Disney’s Consumer Products Division.